Martha Street Studio houses an exhibition gallery open to the public 5 days a week. 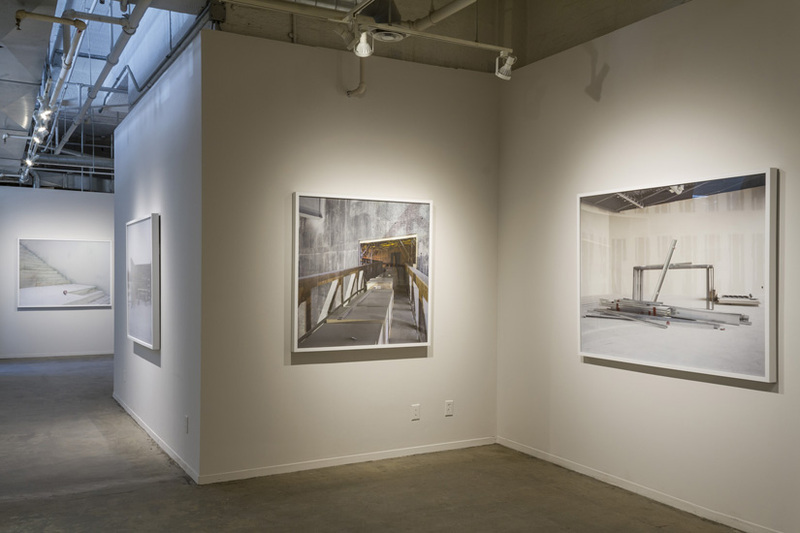 The gallery presents five shows per year and pays CARFAC fees to exhibiting artists. 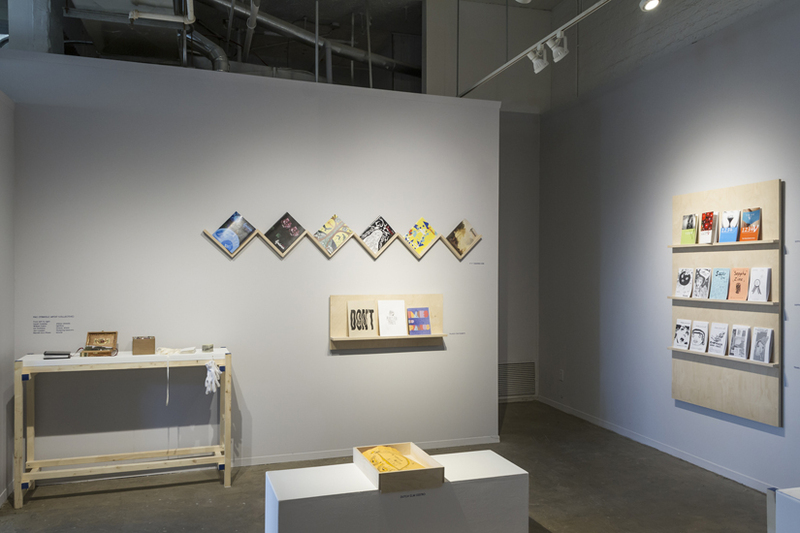 Martha Street Studio exhibits a wide range of print-based work from traditional to contemporary, including work that pushes the limits of what is considered printmaking. CARFAC fees are paid for selected exhibitions. We are currently programming for the year 2020. In an effort to make the submission process more accessible, we also accept applications in video format. Video applications are not to exceed 10 minutes and may be submitted as Vimeo, Youtube, or Google drive links. Video applications may be sent to gallery@printmakers.mb.ca or to the above address on USB. All applicants will be sent an email confirmation of receipt.